LONDON (AP) — Sauber has hired former Renault Formula One head Frederic Vasseur as team principal. Vasseur takes over from Monisha Kaltenborn, who abruptly left the Swiss team last month. 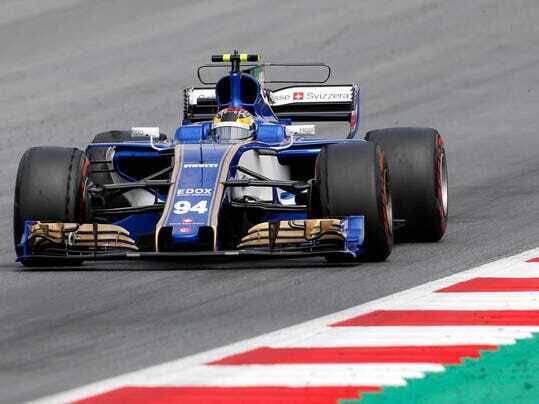 Sauber is ninth in the constructors’ championship heading into Sunday’s British Grand Prix at Silverstone. Vasseur oversaw Renault’s return to F1 last year but left after a fall-out over the team’s strategy.